DMM Bringing The Tools & Sam Bendroth! We’ve got a great update from our friends across the pond in the UK at DMM! They are bringing three different types of tools for you all to check out and demo! Specifically they are bringing the Switch Tools, the Apex tools, and the Fly tools. In addition to that, DMM athlete and local guide Sam Bendroth will be guiding throughout the weekend as well. Got questions? DMM rep Dana Seaton will be there to answer all of them and Dana just finished the most recent Lincoln Woods Bouldering App, in case you want to rap with him about that! The DMM tools are prrrrrrrretty sweet, and if you haven’t had a chance to sweet these suckers, we highly recommend you take the out for a test drive! Welcome back DMM, we can’t wait to have another great festival with you! We’re excited to announce KONG USA as one of our new sponsors to the Mount Washington Ice Fest lineup this year! 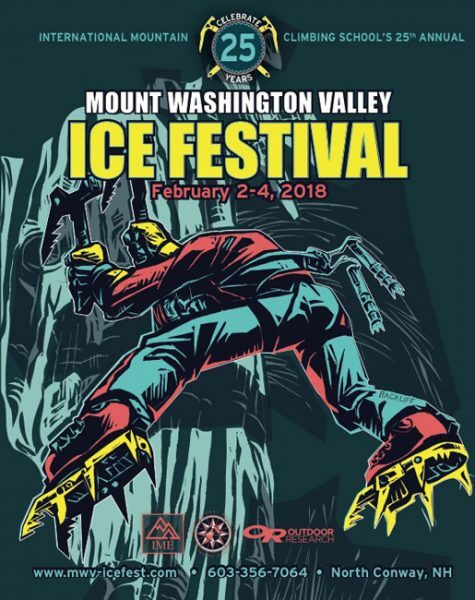 These guys are bringing an awesome demo fleet to the event that includes three different types of ice axes for those who are headed up Mount Washington or taking a Glacier Travel & Crevasse Rescue clinic! These axes include the Dhino Light, the Dhino Classic, and the Dhino Alpine. In addition they’ll be bringing two sets of crampons that are perfect for mountaineering or easy ice terrain. And lastly their Mouse helmet will also be in the house for you all to test out and it is their lightest, most comfortable and well-ventilated helmet that they recommended for mountaineering. 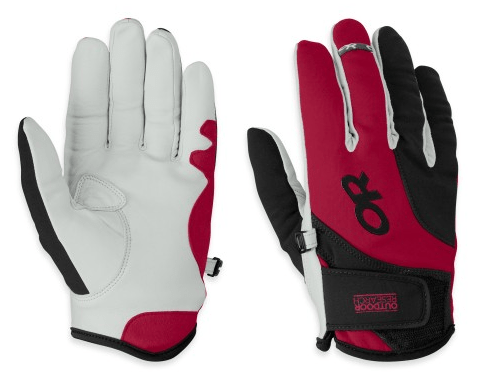 They will also be bringing a bunch of gear to their table for you to check out, like their Soul Ice Tools. Be sure to check out their sweet array of winter line climbing products HERE! Welcome aboard KONG USA, we hope you’re ready for a super fun and action packed weekend with us! The Mount Washington Valley Ice Fest is excited to welcome back long time sponsor Petzl! We are so excited to have them back for 2015! 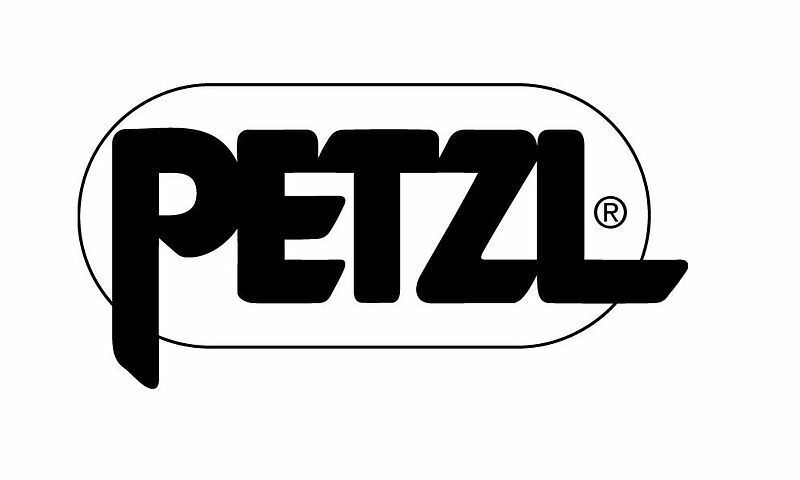 For over 40 years, Petzl has brought innovative ideas to climbing products. 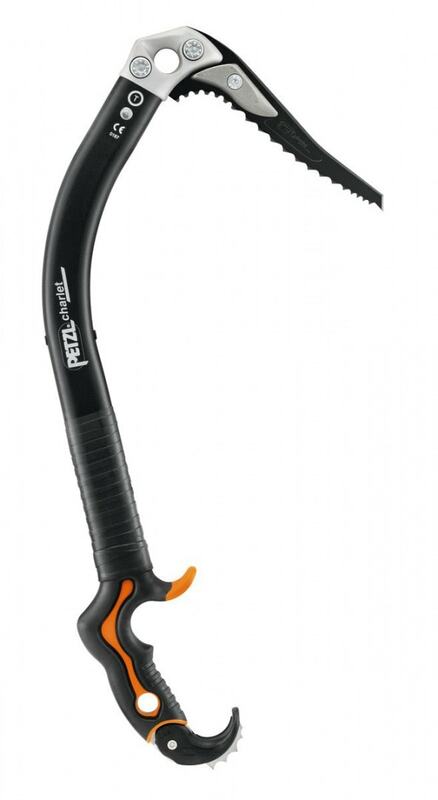 We are pleased to announce that Petzl will be bringing a fleet of Demo gear for ice festers to try! What a great opportunity to try an incredible line of products. Ice tools available to demo will be the Nomic and the Quark. 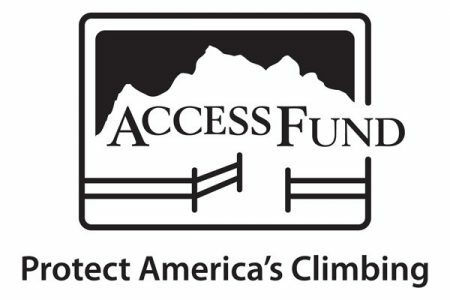 Looking to take a steep ice climbing clinic? The Petzl Nomic is a fantastic tool for vertical ice. Its ergonomic handle allows multiple grip modes, while limiting the risk of snagging while switching hands. The Petzl Quark is a versatile tool perfect for technical mountaineering or climbing ice. 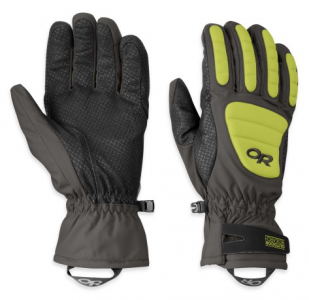 Find out more product details at Petzl. Also available to demo will be the Lynx crampon. This crampon does it all! 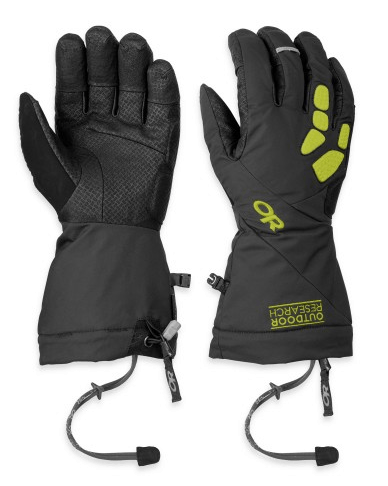 From climbing snow to technical try tooling, the modular front points can be set as dual or mono-point, long or short, and/or asymmetrical. Make sure to get there early because these items are definitely a crowd favorite! Be sure to check back soon to see what other Petzl products you can demo at Ice Fest! 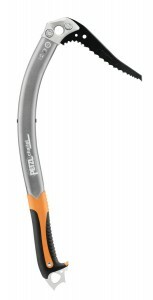 Later on, we will be highlighting some brand new Petzl products! These 2015 items that will be on display at the Petzl table and Petzl Reps will be available to answer all your questions!